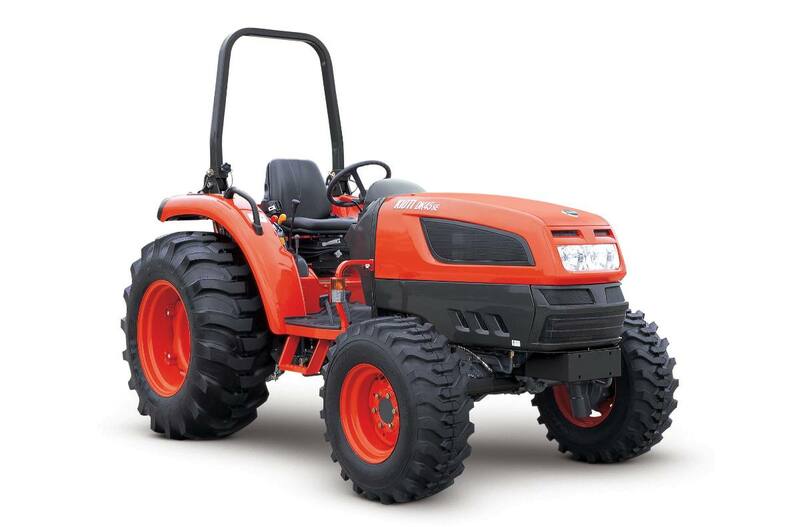 12x12 Synchronized Transmission: The DK45SE has 12 forward and 12 reverse gears making it versatile and adaptable to your applications. The fully synchronized shuttle is easy to operate. Hydraulic Valve (D/T, Double Acting Valve): Detent valve is equipped to make spray work easy by simple lever control. MLS Valve: The MLS value allows the user to control the speed of the 3-point lift arms, thus decreasing the impact and increasing the operational efficiency. 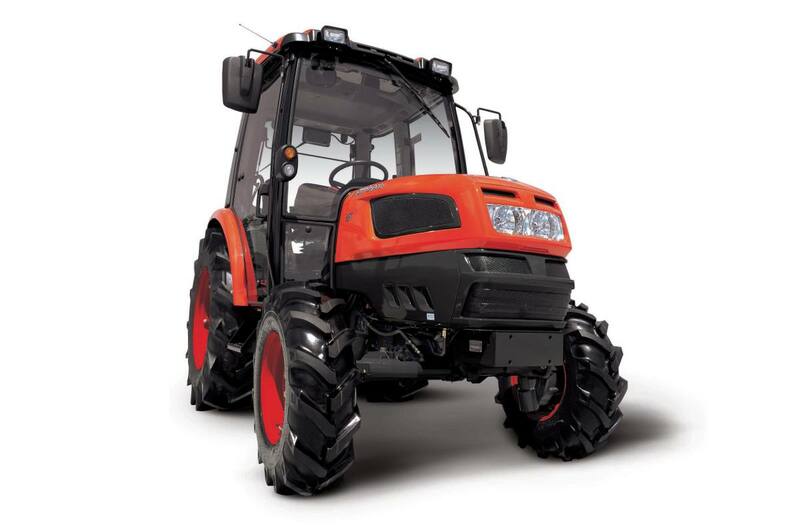 Remote Rear Implement Control Lever: The 3-point hitch can also be controlled from the ground at the rear of the tractor. Attaching implements is easier and safer with this control within easy reach. Flip-up PTO Guard: The PTO guard flips up so you can install the implement¡¯s drive shaft with ease. 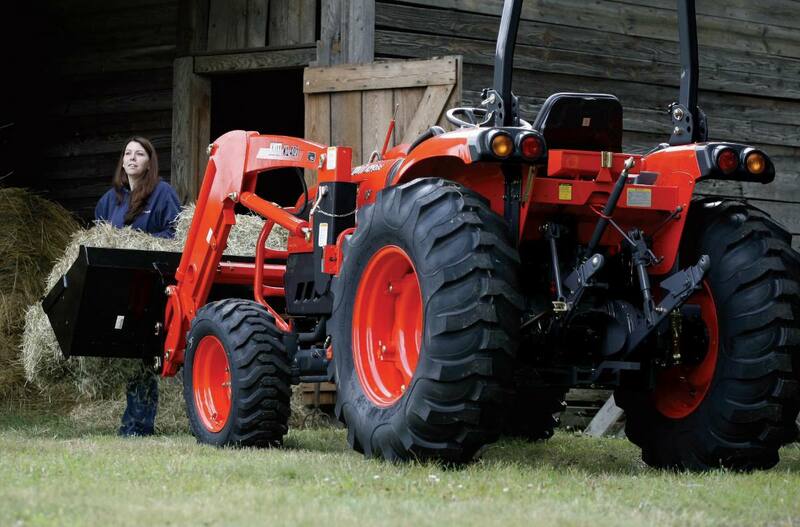 Simple Maintenance: KIOTI Tractors are designed for easy access and simple maintenance. The hood opens completely exposing the top of the engine and side panels are easily removed to expose all daily service check areas. 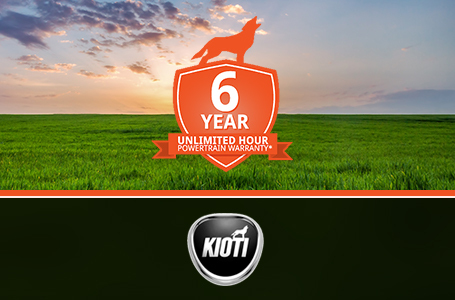 KIOTI makes it easy to maintain your tractor for long life and high performance. To check the oil you don¡¯t even have to raise the hood!